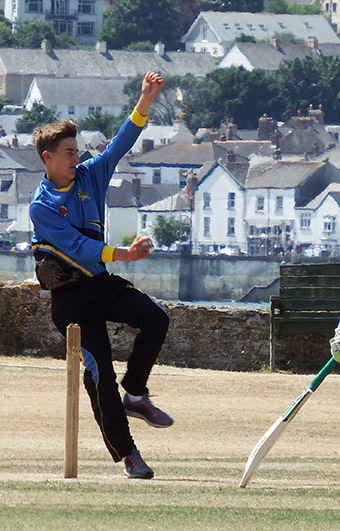 DEVON received a kick up the backside in their last game before the ECB Under-15 Cup quarter-final away to Surrey when they lost by three wickets to Gloucestershire. 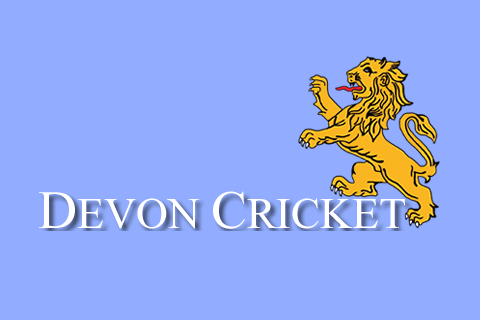 It was Devon’s last group game as the scheduled fixture against Hampshire had been rained off. Devon had qualified for the knockout stages with two games to go and arrived at Winterbourne looking to complete a season’s double over Glos. They left with a timely reminder if you let your standards drop, results won’t go your way. “We were never really at the races, in any aspect of their game, and will need to return to our previous level of performance, and intensity, to progress to the semi-final stage,” said team manager Nigel Ashplant. Devon’s day started badly when all-rounder Elliot Hamilton injured a hand in the warm-up and spent most of the game in A&E being stitched up. Devon hope he will be fit for the Surrey game on August 15. Devon skipper Joe Du’Guy won the toss, chose to bat and saw the side slump to 10 for three in 11 overs. Alex Wilson (4-18) and Oliver Wood (2-15) were the bowlers who did the initial damage. 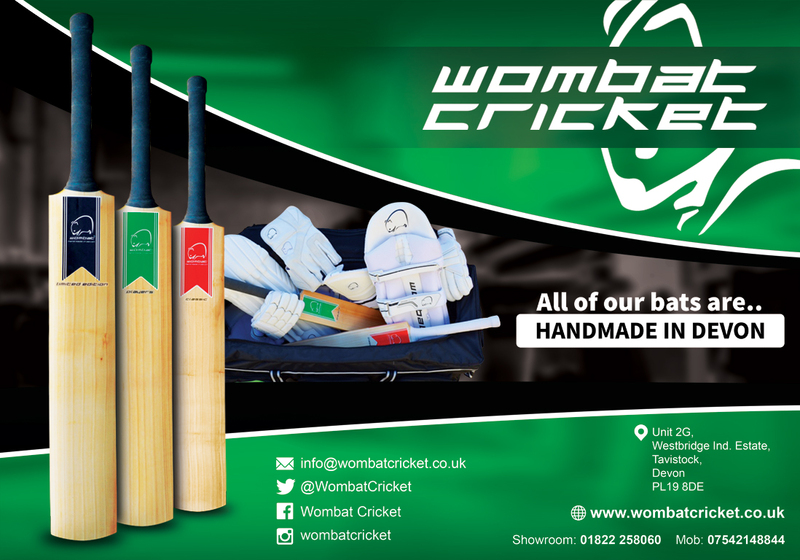 Du’Gay (36) and Tom Reynolds repaired some of the damage in stand worth 50 that ended when Reynolds (29) hit a long hop straight back to grateful bowler Max Shepherd (3-29). Du’Gay soldiered on, until he was adjudged lbw to a quicker ball from Gloucestershire’ impressive off-spinner Shepherd. Dylan Hurst (31) and James Tyson (22) set about hurrying and scurrying, with a 57-run partnership in eight overs. Both were dismissed in a three-ball spell, and the Devon innings subsided to 165 all out with 22 balls unused. Devon knew they would have to bowl Glos out to win the game, and early wickets were vital. The score was 47 for none after 12 overs before a double strike by Dylan Hurst (2-39) gave Devon some hope. It didn’t last long. Trotman who was severe on Hurst and off-spinner Jack Ford (3-52), reached his 50 in 25 balls, and eventually ended on 77 from 37 balls as Gloucestershire galloped to victory. He was particularly hard on wicket taker Hurst (2-39), and later off spinner Jack Ford. It might have been a different story had Devon found a way to remove the destructive Trotman. Wickets were falling regularly at the other end. Ford with and Taylor Ingham-Hill (2-19) working their way through the middle order. The highlight was a stunning catch at extra cover by Reynolds.